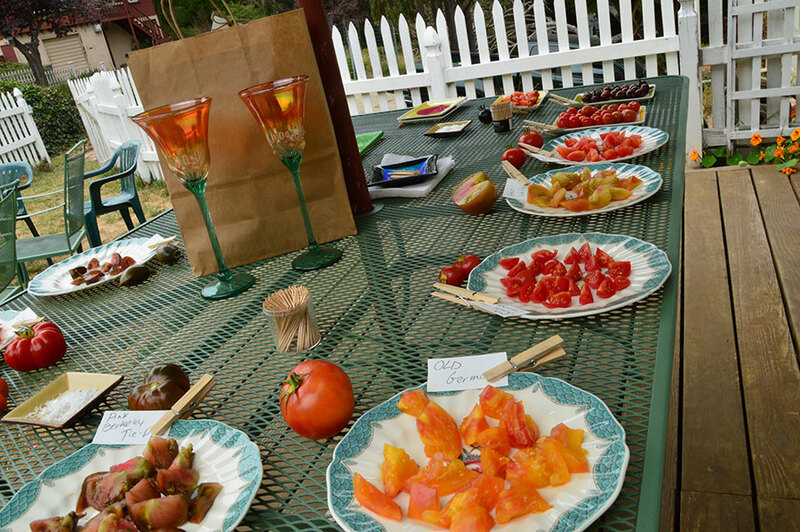 It’s time for our annual tomato tasting! This will be our fifth annual tasting and that alone warrants a blog post about tomato tastings. This year we will be featuring over 20 types of tomatoes from the local community, many of them grown from plants given away or sold very cheaply to the local community. 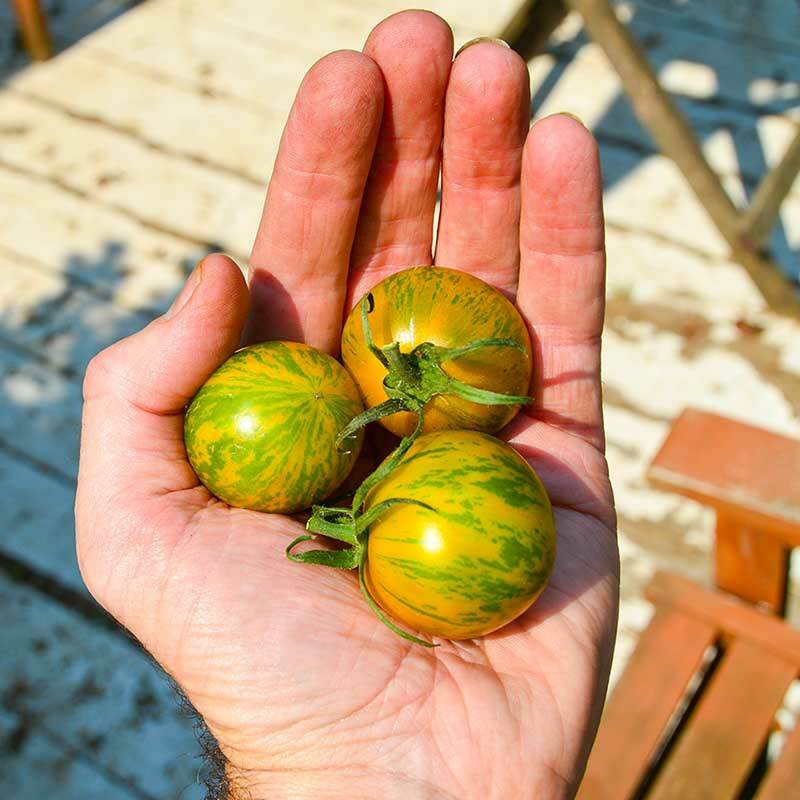 MariLark has given away over 1000 plants the past three years while instilling the passion of growing tomatoes and saving seeds to those that get plants. There is nothing like a fresh heirloom tomato off the vine, sliced and eaten within minutes. Tomato tasting’s roots (pun intended) come from the harvest festivals around the country. There are some tastings but not many in the San Francisco Bay Area. It is a chance to bring the community, friends and family together to celebrate the harvest, to give thanks for all we have and to sample some killer tomatoes. There are bound to be many tomato tastings but they are hard to find so join us at our tasting if you please. 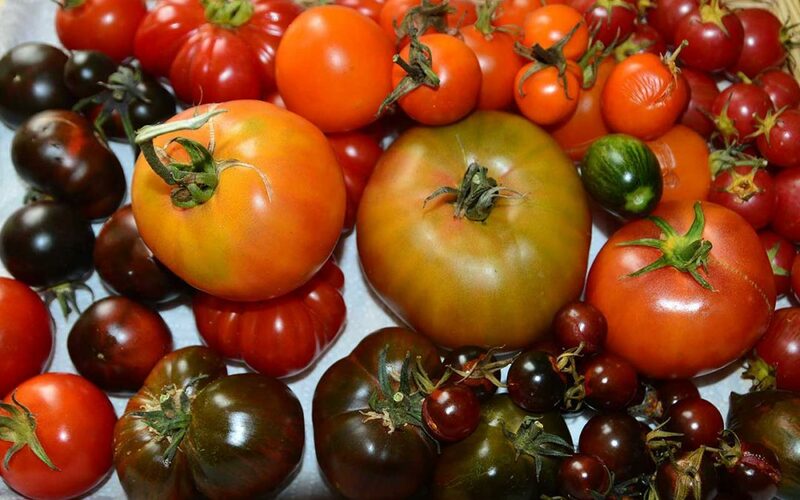 Berkeley Horticulture Nursery – One of the oldest nurseries in Berkeley is hosting a tomato tasting on September 9, 2017, 10:00 am – 12:00 pm, snacks provided. Join Tomato Gals, Peggy and Helen from Kassenhoff Growers. Get more information about this event. Sample a generous selection of tomato varieties and see which ones you might like to grow next year. David Gans will serenade us with music as we taste, exclaim and debate which most beautiful, most delicious tomato deserves to be voted Best of the Tasting. SeedSavers Exchange – An Olympic-sized tomato tasting in 2016 with over 300 people attending the annual event and sampled 40+ varieties of tomatoes, as well as salsas. This years event is on September2, 2017 at the farm in Dekorah, Iowa. Get more details and become a member of Seed Savers Exchange.